The Syrian War is now heating up — BIG TIME — between the United States and the Russian Federation. While Putin’s Russia has done everything within its power to eradicate the Western-backed terrorist groups, the Zio-Anglo-American Axis (ZAAA) has worked against them since they started the war. How does a Nobel Peace Prize winner get away with transparently waging an unprovoked war of aggression on a sovereign nation in the first place? Such an unlawful and egregious war crime spree could only have been accomplished by a U.S. Congress that has been completely AWOL. That Congress is not screaming to terminate this illegal war speaks volumes about the state of American institutional criminality. They began and justified the Syrian War the very same way that they always do. TPTB relentlessly demonized the democratically elected leader of a sovereign nation using the global mainstream media (MSM). This was especially accomplished by falsely accusing President Bashar al-Assad of a number of war crimes that neither he nor his government nor the Syrian military committed. Were the truth to be told, it was the coalition of U.S.-backed terror organizations who have perpetrated the many war crimes against the Syrian people. With this MO implemented with precision, the ZAAA has repeatedly stoked the international opinion against the Assad government with the explicit purpose of running them out of their own country. This is the classic MO of the C.I.A., D.I.A., and N.S.A. when they are collaborating with the MOSSAD and MI6 to carry out a trademark color revolution or civil war as they recently did in the Ukraine. 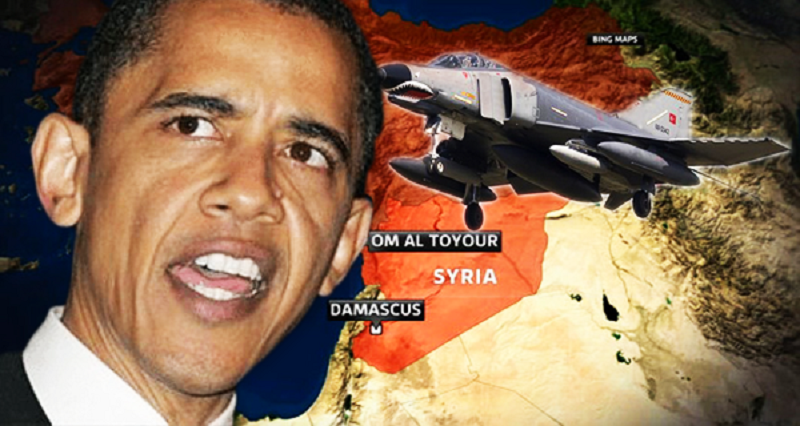 This preconceived plan to destroy and take over Syria was also used in Iraq and Libya. This ZAAA conspiracy to wage war was designed in the capitals of London, Washington and Tel Aviv. So was the scheme to purposefully commit crimes against humanity across the Northern Levant in order to drive the indigenous peoples from their ancestral lands. The end goal of this nonstop war crime is the accelerated advancement of the Greater Israel project. What are the other aims of the Syrian War? There are actually many aims behind this heinous destruction of Syria. Each of them is considered an important goal of the NWO cabal that is determined to transform the entire Middle East into a dystopian, post-apocalyptic wasteland. Only in this way, they feel, will the whole region be sufficiently thrown into chaos so that the ZAAA can foist a new political order on each nation … just as they have tried to do in Iraq but have failed. Witness the many unpredictable developments throughout Iraq which have defied their Ordo ab Chao central operating principle. Given this quite cataclysmic reality, where the global policeman has turned into the worst global criminal of all time, there is only one way for the Russian Federation to respond. The time has now come for that response to be fast and furious. Aleppo is the current battlefield that has become the stage for what is perhaps the greatest of all Russian-Syrian offensives. These offensives, of course, are nothing but wholly legitimate defensive actions taken by the president of a sovereign nation to defend his people and territory. The bottom line regarding Russian military involvement is that they are only there on Syrian battleground at the explicit request of President Assad. Therefore, whatever war plans Russia executes, they do so with the implicit approval of the Syrian Government. The U.S. is quite unhappy with this proper arrangement. The USA & Company (ISIS, Al-Nusra Front and other terror groups) on the other hand, has shown up without a shred of legitimacy. There is no U.N. resolution for the USA to cynically hang their hat on, nor is there an international outcry to oust Assad. What there is developing is a growing international movement to stop the genocide that the Zio-Anglo-American Axis initiated by inciting and fabricating a fake civil war. 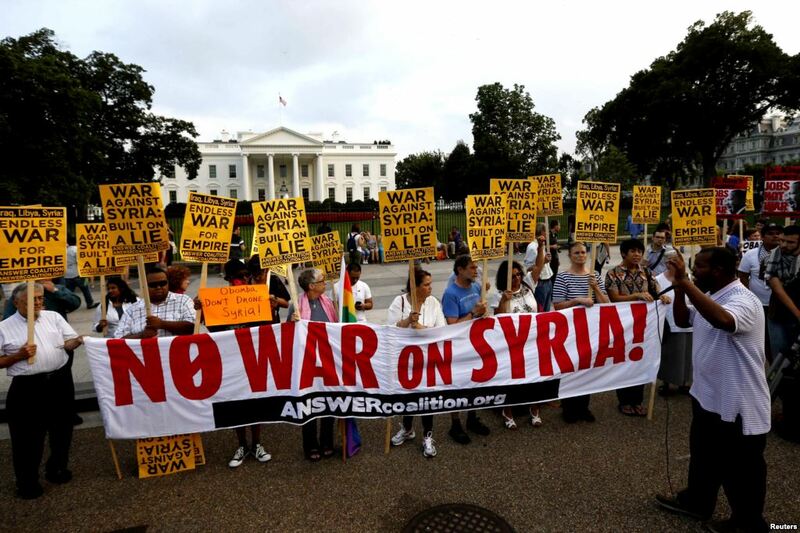 Every action that the US military takes within the borders of Syria is patently unlawful and, therefore, criminal. Where, pray tell, is the UN then?! That’s right, the UN is owned and operated by the Zio-Anglo-American Axis. Many geopolitical analysts including TMR have observed that Syria is being stealthily set up as the trigger point to World War III. The entire world community of nations is now well aware that, the NWO ruling cabal that is intent on establishing a One World Government using the Modern State of Israel as its headquarters, is using Syria to goad Russia into a hot phase of World War III. The ongoing cold phase of WW3 really ratcheted up with the Western Powers instigation of the Ukraine Civil War, which was used to re-start the Cold War between the United States and Russia by the Neocon globalists. There is a very deliberate plan afoot to throw the whole world into a full-blown WW3 scenario. Only in this fashion do the wealthy elites (aka the 1%) see a way out of the multi-century mess they have created. They know that people everywhere are now on to their game of endless fleecing and flimflamming. They especially know that the people are angry and increasingly less tolerant of being indentured servants. Hence, the entire financial matrix and economic order are under grave threat. The 1% is feeling the existential threats like never before. They know a French Revolution type of catharsis is not far away. As a result, the determination to trigger a WW3 conflagration is seen as their only way to adequately divert the attention of the masses. It is also their ticket to a Second Great Depression, which will similarly disempower the people everywhere. Putin et al. are not stupid. They are watching every move that the ZAAA makes across the planet. The people of the world, too, are observing everything very closely. The pervasiveness of the Internet has made it possible for virtually anyone to check them (TPTB) on their worldwide, real-time crime spree. Hence, the NWO cabal will never be able to get away with their warmongering again. While they still act with impunity, that aspect of their serial war-making will soon come to an end.